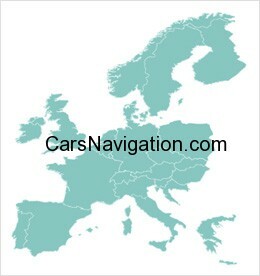 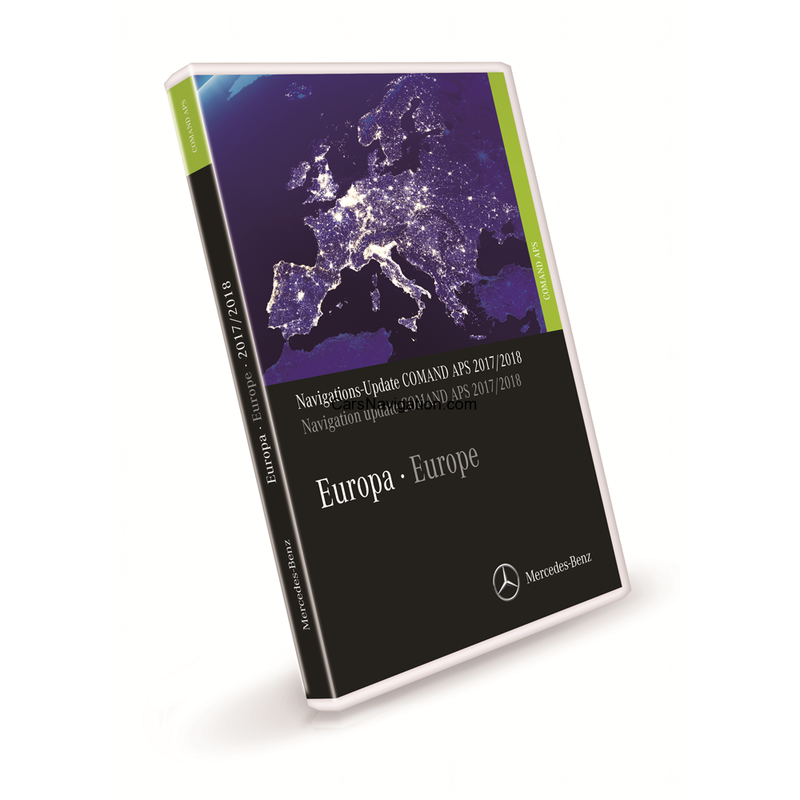 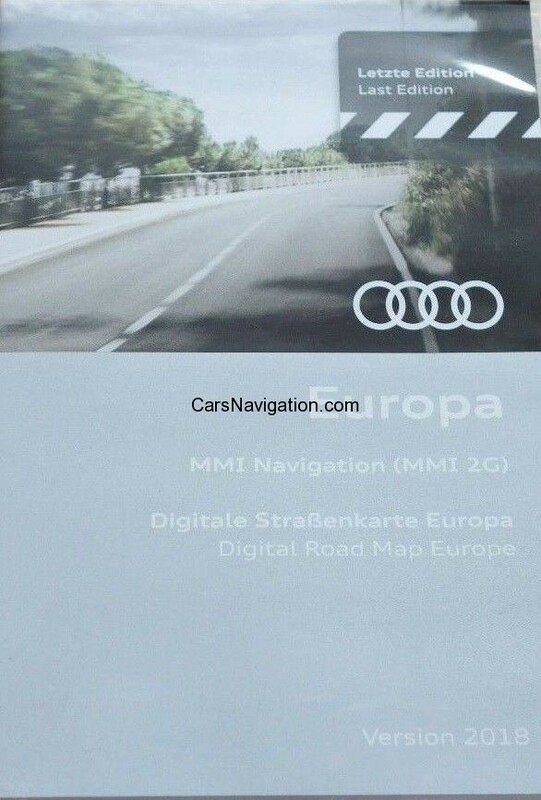 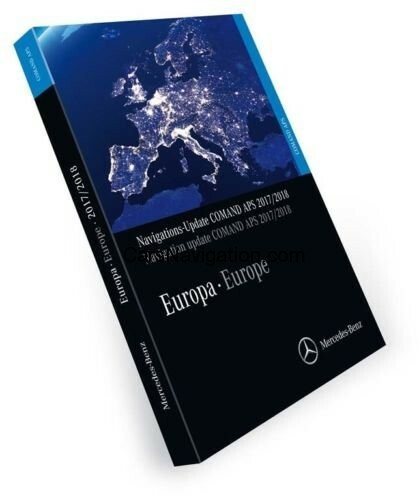 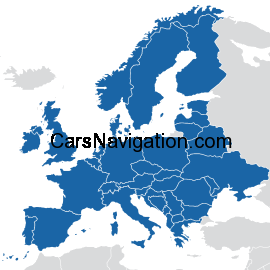 Enjoy the most precise driving directions while traveling in Europe. 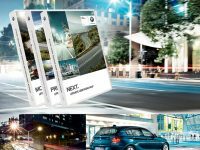 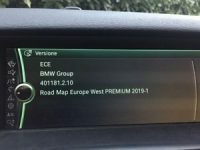 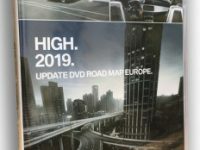 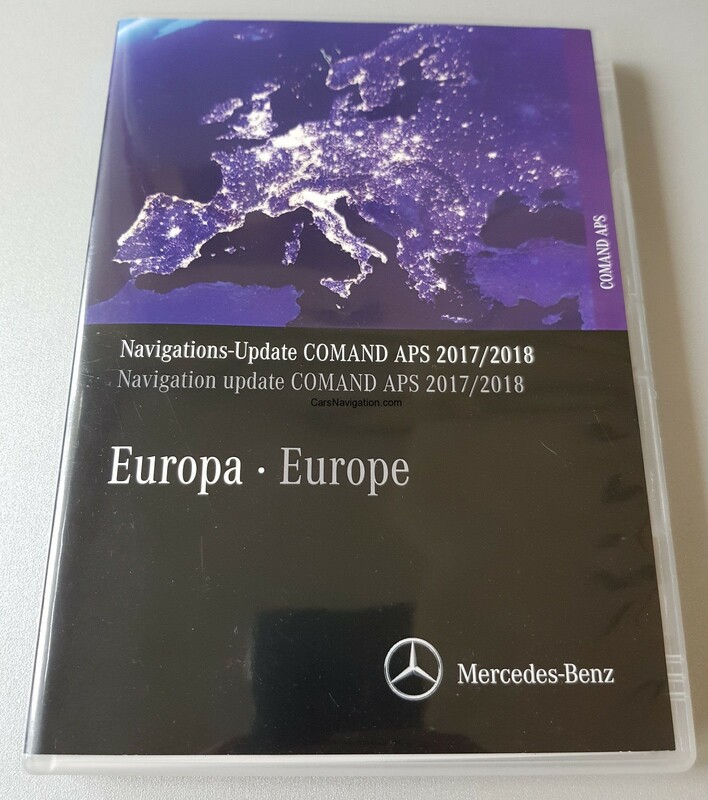 Upgrade the performance of your Volvo RTI (MMM/P2001) – DVD navigation system with this database update of Volvo Navigation, covering 9,088,230 km of roads in Europe. 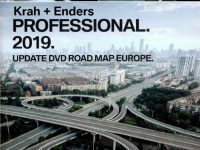 Benefit of updated data on the road, including a new motorway junctions, main roads and roundabouts, as well as adjust the speed limits and turn restrictions. 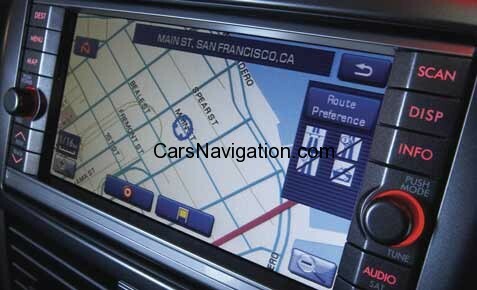 These characteristics are considered your Volvo navigation system to ensure accurate route planning according to your wishes. 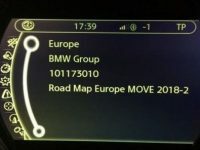 The latest POI database will enhance your navigation experience driving. 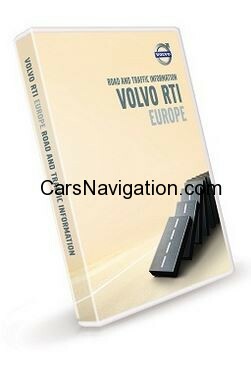 In this update charts Volvo 3905897 POI are covered. 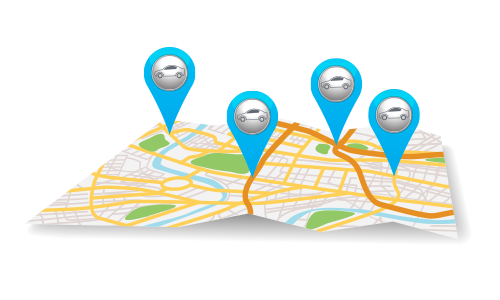 These include gas stations, airports, restaurants and parking. 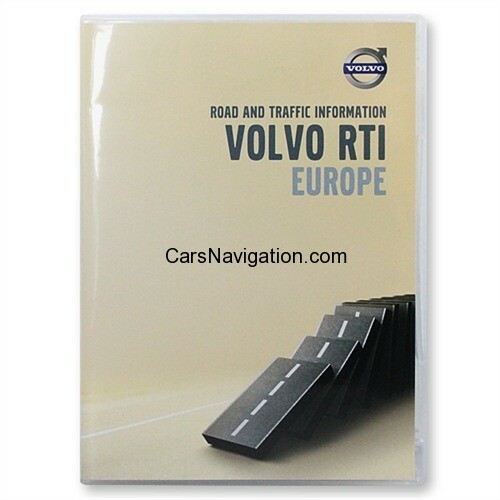 This navigation product contains three DVDs with the latest GPS map for your Volvo vehicle. 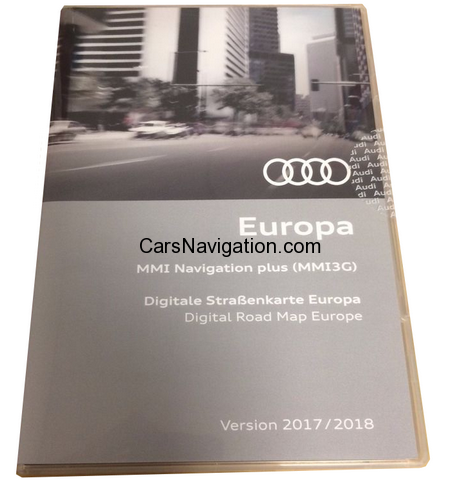 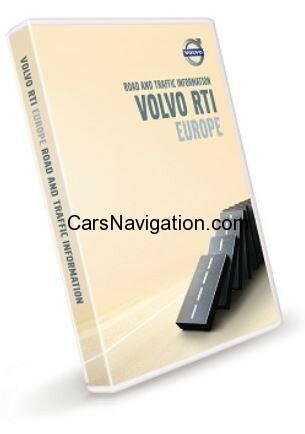 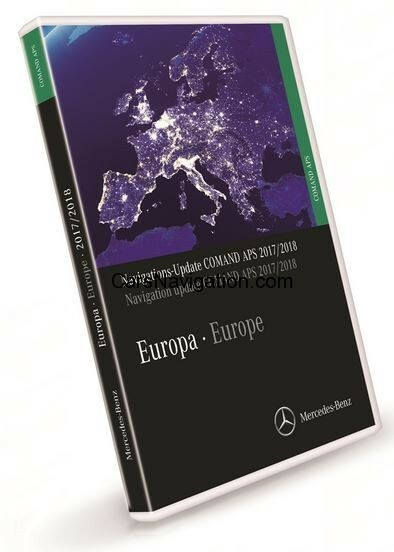 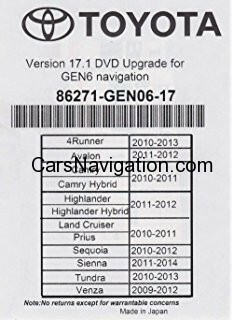 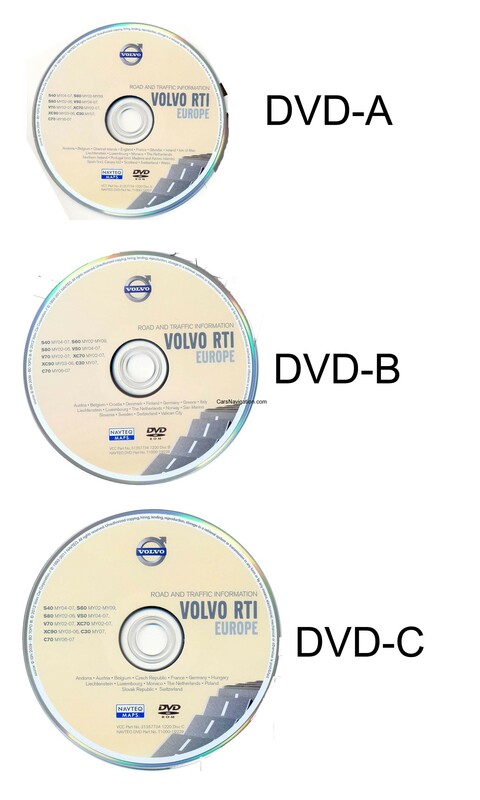 The map is compatible with the following Volvo Sat Nav: RTI (MMM/P2001) – DVD. 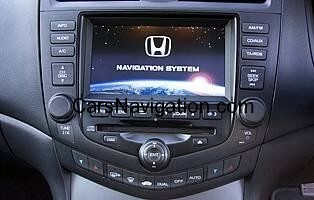 PRICE $ 59 + FREE SHIPPING !